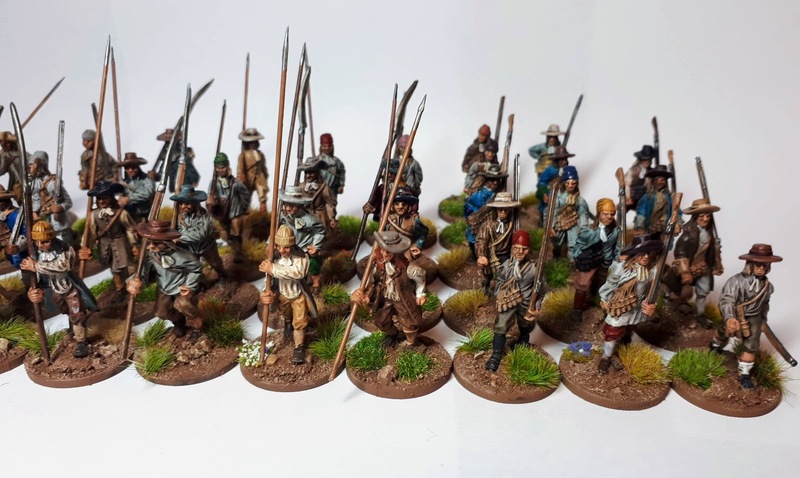 I've painted up some great figures from Warfare Miniatures. 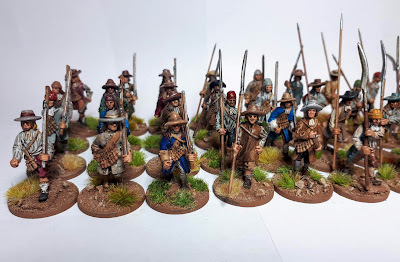 These will be for my Donnybrook skirmish games for Sedgemoor, King Philips War and other Militia types for Ireland. Oops I forgot to add a link to my blog. There's more photos there,if anyone interested?